1. 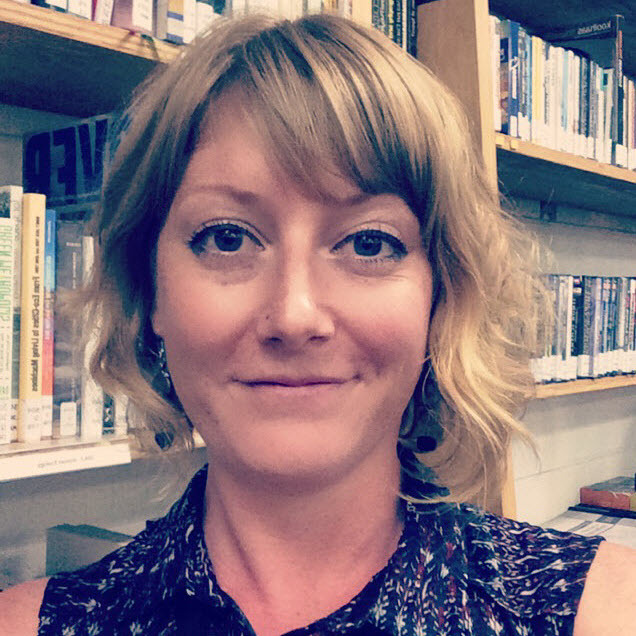 Watch the lynda.com Information Literacy Plagiarism and Citation videos. If you have not used Lynda.com before you must create an account to access this course. CLICK HERE and enter your NewSchool email address. You will then receive an email prompting you to create a profile. 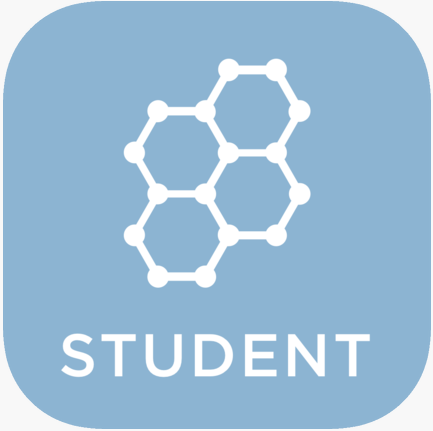 Download the Socrative Student App which we will be using for an in-class activity. 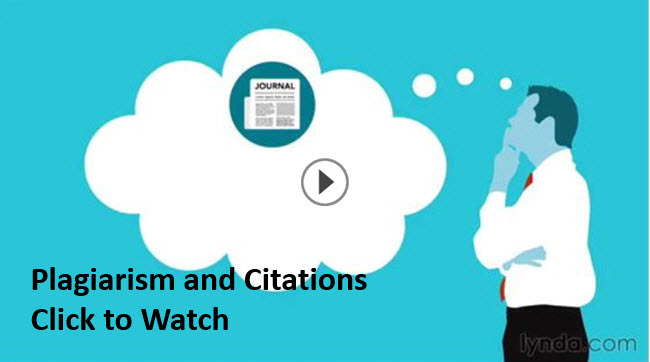 Watch the video below on the basics of APA Citation Style, the standard citation format of NewSchool of Architecture and Design. Now that you've watched both the APA Citation introduction and the Lynda.com Information Literacy videos, take the Quiz below!